Be The Straw: New Clothing Line! 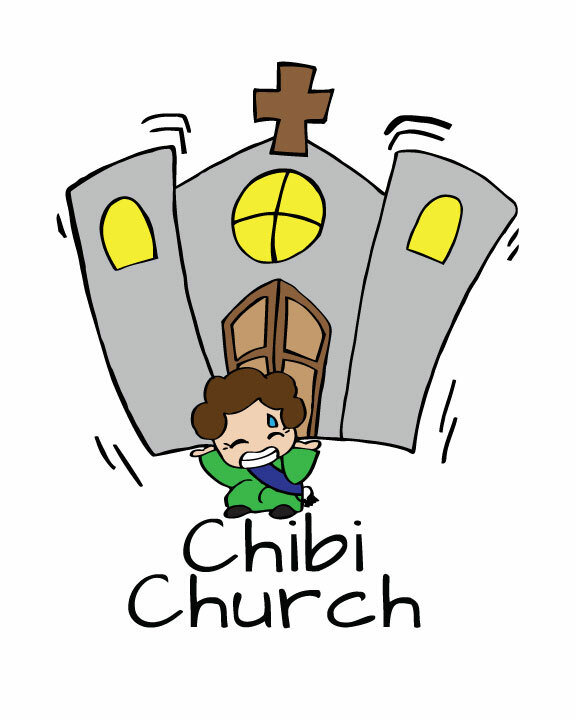 Chibi Church! New Clothing Line! Chibi Church! Designs only cost $20! Check out the store to see what they look like on shirts! We would like to thank the intern, Meg Arguelles, for drawing all the designs! Only five designs? Don’t worry! We are still making more designs! If you have any ideas for a shirt, send us a message! Maybe we will choose your idea for a shirt design! !